When did British soldiers start wearing Khaki? Despite being one of the most neutral and unassuming fabrics, the history of khaki is an interesting and complex tale. Historically, English soldier’s uniforms were made in a recognizable red hue that gave the British their notorious “red coat” nickname. This unmistakable color gave the soldiers an intimidating edge and boosted their reputation, but it also prevented them from blending into their surroundings. While this was not a problem for the British during most of their campaigns, it became an issue in the mid-1800′s as the English began their expansion into India. Against the muted background of the Indian sand dunes, the red coats were easily discernable which ultimately posed a serious threat for soldiers during skirmishes. Sir Harry Lumsden, a British lieutenant in command of a regiment in Northern India invented khaki as an alternative to the traditional British uniform in 1846. The Punjab region, within which the unit was stationed, was quite hot so Lumsden and his troops began wearing lighter-weight pajama bottoms to combat the tropical climate. Lumsden then recognized that the uniforms were too detectable to the opposing forces, so he took the cotton and linen pajamas and colored them using mud and plant based dyes. 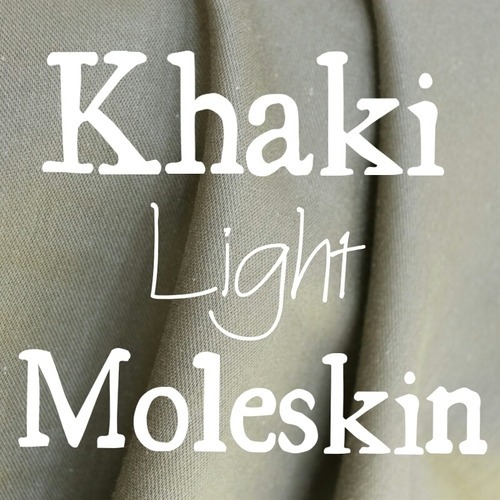 The word “khaki” actually comes from the Hindi-Urdu word meaning “dusty” or “earth-colored.” Tops were then fabricated out of the same dust colored fabric, and the khaki uniform was born.